This 2 bedroom/2 bath 1st floor condo has plenty to offer, newly renovated with furnishings, flat screen TVs and more. 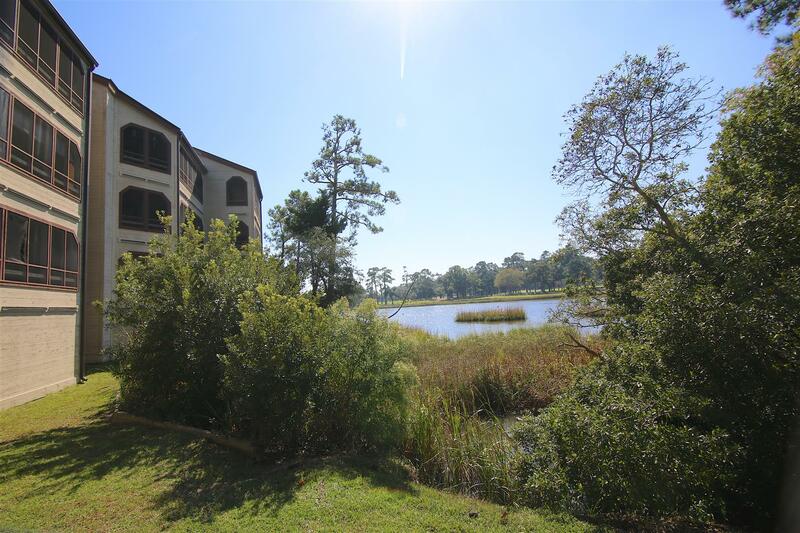 Enjoy days and evenings in the screened-in porch with a marsh view, perfect for sipping your morning coffee or your favorite beverage. 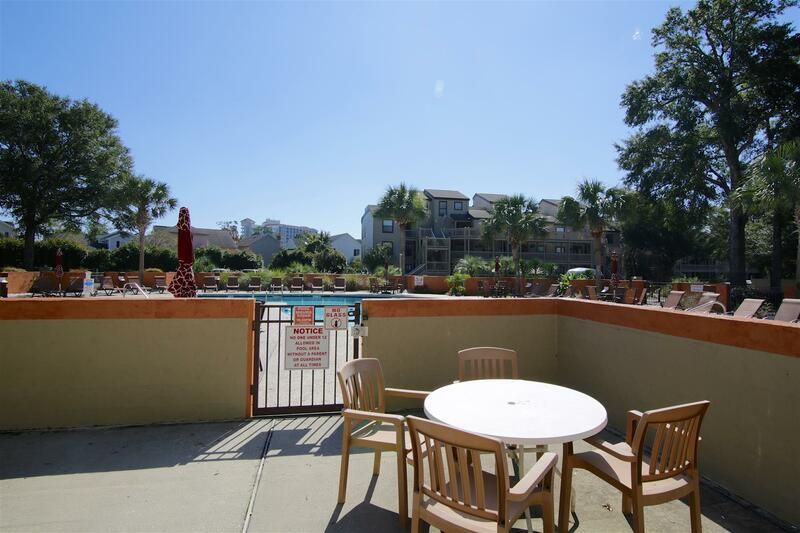 This condo has a full kitchen, microwave, dishwasher, stove, fridge, wet bar and a washer/dryer for your convenience. 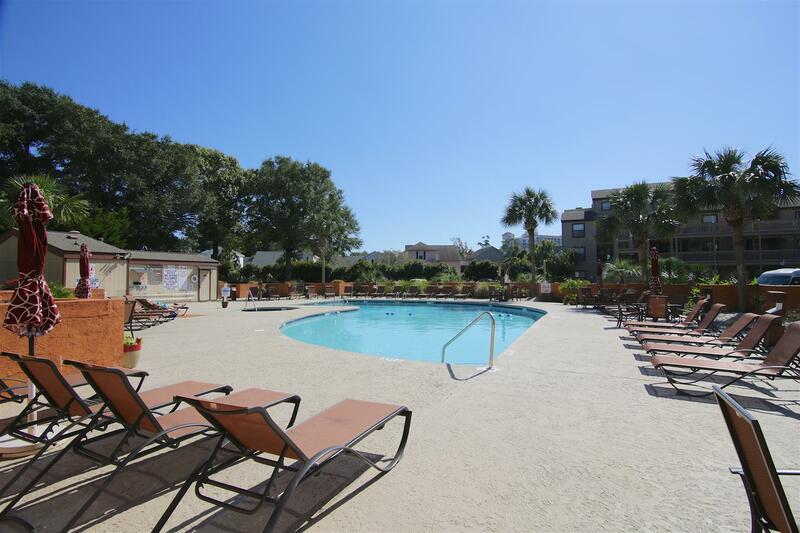 This is truly a vacation condo that you will remember and visit for years to come. "Enjoyable. Loved the beach. Condo clean and very cozy. Floors could be cleaned better but over all the flooring was up to date. Need lightbulbs, hot water handle in master needs repair, and light for front door. Had a fun time will definitely be back. " Need furniture and mattresses updated for a perfect experience. " 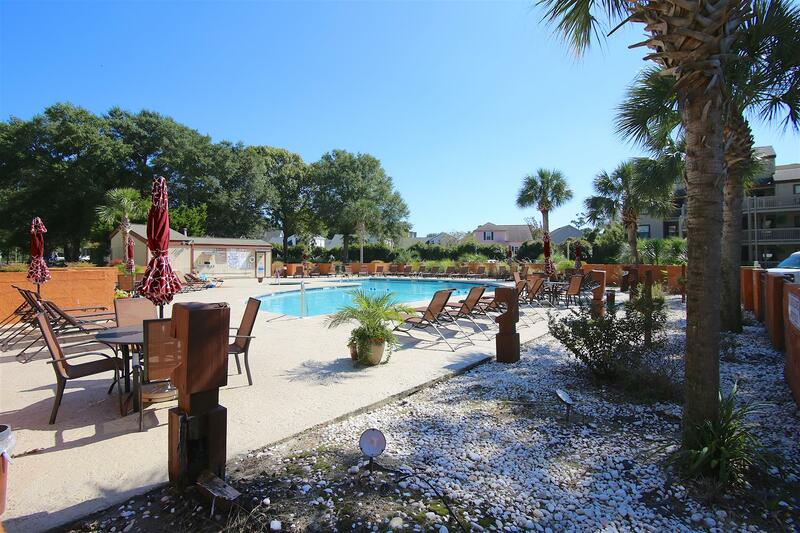 "This unit was in good shape with all the items you'd need for a stay. Everything was in pretty good shape. We would have preferred secure wifi and wished there were a TV in the second bedroom. 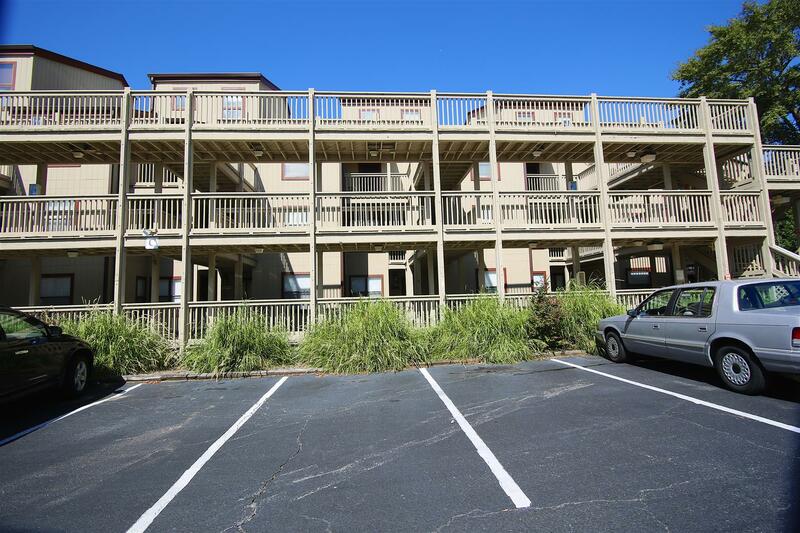 We stayed at Dunes Pointe before and this unit was in better shape and maintenance seemed to be on top of things. The staff were all polite and very nice. The checking-in and checking-out process was easy. We're considering requesting this unit next year of it is available." "We stayed in condo C-4! It was really nice! I loved how big and spacious it was and the location was great! The only thing that disappointed me was that when we checked in, they did not let us know we had to ask for a key to the pool and the private beach. We could have driven there with chairs, instead of walking down there every day! But we loved it there!! The neighbors were so nice and friendly! I appreciated staying there!! Thank you so much!!" "Loved the Cabanna! Indoor pool not comfortable! 110 degrees . Outdoor pool great! Room comfortable! Porch needed cleaning! Still 4 star n will come again!" 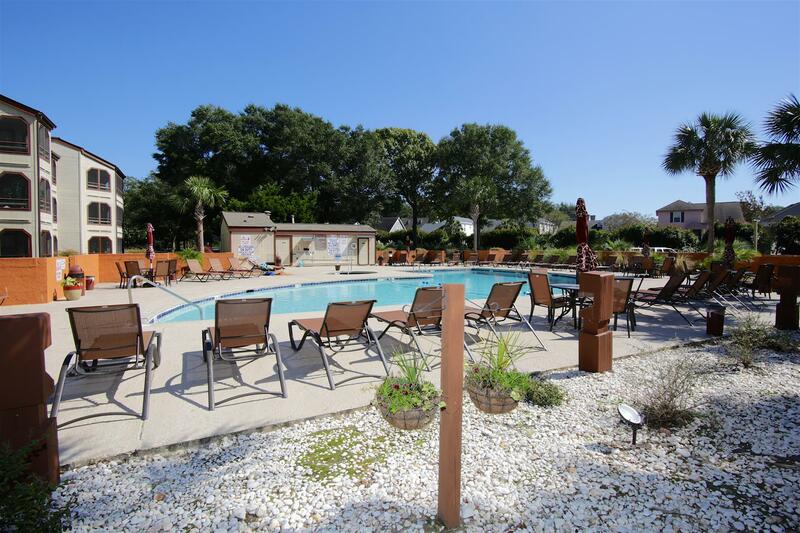 "Very nice had a great time there and will room there again "
"Great stay except needs repairs and updated furniture"
"The condo was great right next to the pool and hot tub. Very clean and we'll maintained. The only thing was they have a private cabana for guests but need to leave directions with the packet you get a check in. They have a map but it's very poor quality and can't be read. We asked about the cabana but we're not able to find it. But there's a beach access just up the road. " and refrigerator door. Never did find the cabana. "Great location near the beach. Nice pool area that's kept up really nice. The condo itself was a perfect fit for us. It could use some general updating but was a very comfortable unit. 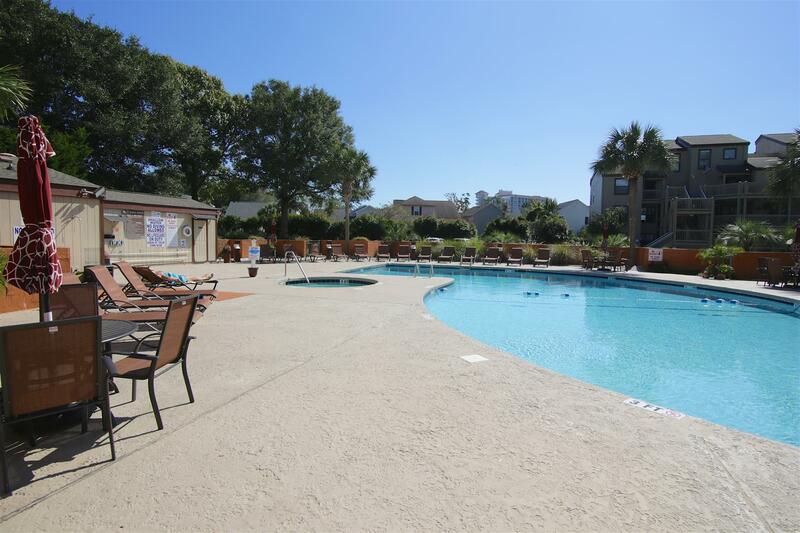 The management company was awesome in how they handled the check in and the minor issue that we had." "Great Stay, a little short on kitchen pots and pans ect." "Rental was great. Very clean and had linens and pillows in every closet for back up. The homeowners association kicked out vehicle out because it had advertisements for our business. This should be listed in the agreement. The people around us were very nice and helpful also. P"
"I was very pleased with the Accomodations of our Rental, The privacy was awesome!! I will be bringing my family back, and will definitely stay here again. The washer & Dryer inside the CONDO, was Excellent!! 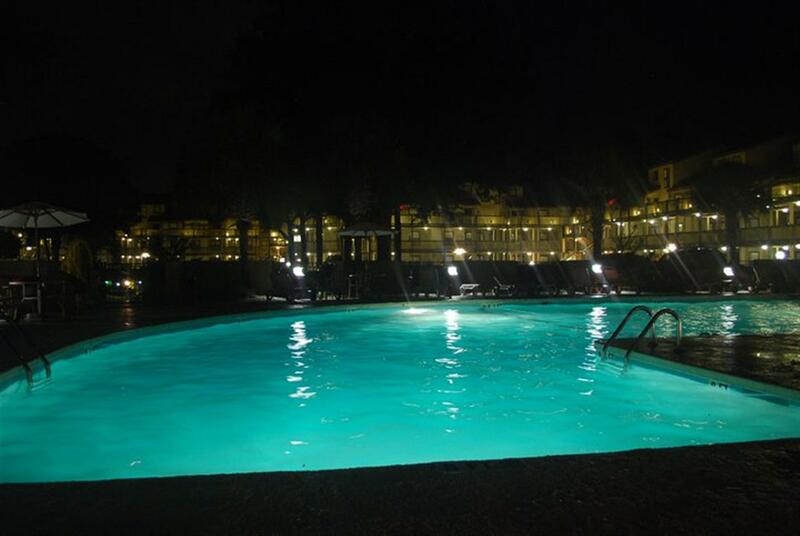 I loved my Stay at Dunes Pointe Lake Plantation!!!" "a really nice place, i was there with my family and we enjoyed our vacation. we want to go again next year"
"We had a wonderful time. This condo was close enough to everything to be convenient, but far enough away to feel secluded. The marsh was a special favorite of mine. Tons and tons of turtles!"